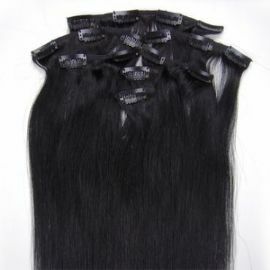 7 FASCE CAPELLI VERI INDIANI REMY 65 CM COLORE NERO 1 TESTA COMPLETA 100 GR. 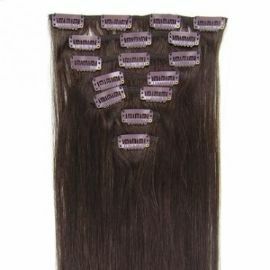 7 FASCE CAPELLI VERI INDIANI REMY 65 CM CASTANO SCURO 2 TESTA COMPLETA 100 GR. 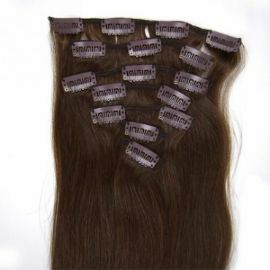 7 FASCE CAPELLI VERI INDIANI REMY 65 CM CASTANO MEDIO 4 TESTA COMPLETA 100 GR. 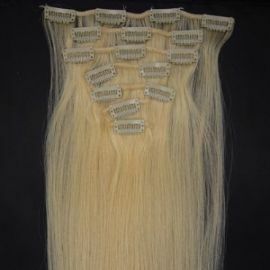 7 FASCE CAPELLI VERI INDIANI REMY 65 CM BIONDO PLATINO 613 TESTA COMPLETA 100 GR.